Elena Kagan has no judicial record from which to determine her position on Roe v. Wade, but she has publicly criticized the 1991 Supreme Court ruling to allow the Department of Health and Human Services to restrict funding from groups that performed or promoted abortion, and has also criticized crisis pregnancy centers. Additionally, President Obama has said he prefers a Supreme Court nominee who would take a special interest in ‘women’s rights’—a barely masked euphemism for abortion rights. Through the judicial confirmation process the American people must know where Elena Kagan stands on the abortion issue, and it is the responsibility of the U.S. Senate to find out. 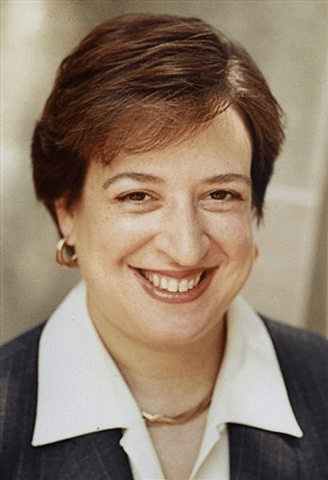 Previously, Elena Kagan publicly criticized a 1991 Supreme Court ruling in Rust v. Sullivan that upheld the right of the Department of Health and Human Services that restricted Title X funding from groups that performed or promoted abortion. Additionally, she has expressed her belief that pregnancy centers should be barred from guiding teens in decisions about their pregnancy. 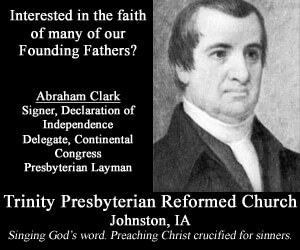 William Jacobsen at Legal Insurrection pointed out the irony of this appointment as it relates to the gay marriage debate. Reasonably assuming the four conservative judges share Kagan’s view, there now will be a definite majority on the Court against recognizing a constitutional right to gay marriage. Interesting. You can find a pretty comprehensive Kagan primer here. 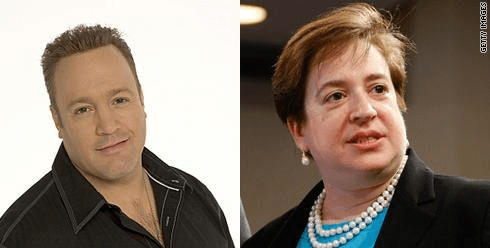 Also, on a less than serious note – do you think that Kagan looks eerily similar to actor Kevin James? Okay, I was all ready to give you some serious musings on how Obama picked her because of the lack of track record, she can hide her populist teachings, her ideological rants on how the SCOTUS should work and how she will really politic from the bench… but then I saw the Kevin James similarities. After dang near choking on my water, I forgot what I was going to say. That’s hilarious, brother. Good post too, by the way. Peace. .-= HiScrivener´s last blog ..What Comedy Central wants to do with Jesus is no laughing matter =-. The picture cracked me up as well. It’s uncanny isn’t it? Treasury Secretary Jacob Lew announced Wednesday that a newly redesigned $10 bill will feature a woman replacing Alexander Hamilton.